Aimia Foods are delighted to present our full range of Dolce Gusto® compatible pods*. Manufactured in the UK we offer a full suite of soluble and roast & ground coffee capsules that are convenient, contemporary, and exquisite tasting. Our Dolce Gusto® compatible pods* work in all Dolce Gusto® machines. We have production capacity for 120 million Dolce Gusto® compatible pods* per year across two state of the art manufacturing lines. 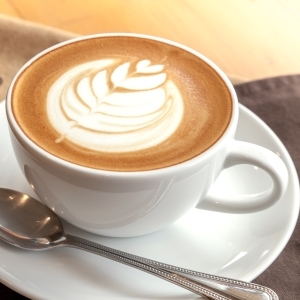 With a vast range of drinks we can supply soluble coffee, roast & ground coffee, dual pods, children’s milkshake pods, hot chocolate, branded solutions, cappuccinos and lattes. 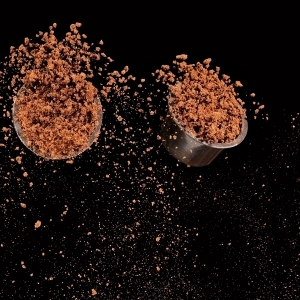 A full suite of soluble, microground coffee and roast & ground coffee pods. Cappuccino, Latte Macchiato and Caramel Latte pods. Deliciously thick and creamy Hot Chocolate, Chocolait, Galaxy® & Maltesers® pods. Delicious hot, milky drinks for kids. Shmoo & Cafféluxe Pod Stars. Pod Stars is a genuinely innovative range of deliciously milky ‘babycinos’. Developed specifically for kids and made with loving care, Pod Stars are best enjoyed served hot. Available in a range of four delicious flavours: Chocolate, Strawberry, Vanilla, and Banana. Americano, Café au Lait, Cappuccino Creme, Caramel Latte, Hot Chocolate. Galaxy® & Maltesers® hot chocolate pods. 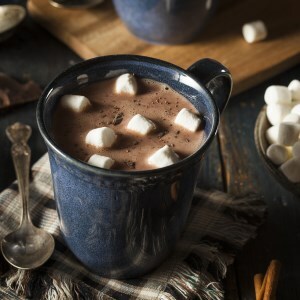 The ultimate in hot chocolate indulgence and the winning combination of maltiness and hot chocolate. Now available as an instant hot chocolate pod – Dolce Gusto® compatible*. 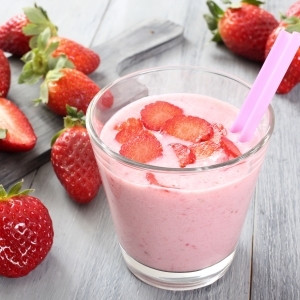 We offer a range of food and drink co-manufacturing services. With two state of the art coffee pod production lines, we have production capacity for up to 120 million Dolce Gusto® compatible pods* per year. We have the capability of producing your own bespoke brands and products, get in touch with us to learn more. Format options include 8, 10, or 16 cartons of pods. Looking for a Dolce Gusto® Compatible* Pod range?